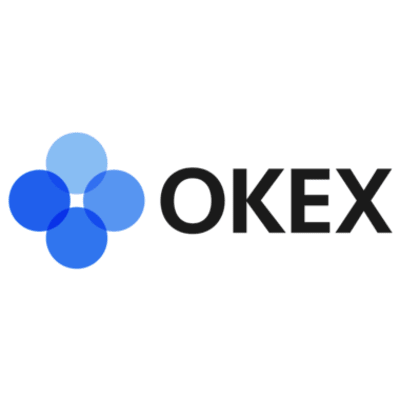 OKEx is a world-leading digital asset exchange, providing advanced financial services to global traders leveraging blockchain technology. Our platform offers hundreds of token & futures trading pairs to help traders optimize their strategy. It provides a safe, reliable and stable environment for digital assets trading via web interface and mobile app by adopting GSLB, distributed server clusters and other advanced technology. We are also one of the leading digital asset exchanges in terms of trading volume, serving more than 20 million customers in over 100 countries. 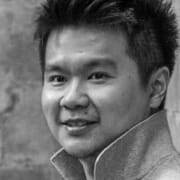 The OKEx PR team has gone through a transformation and with an increasing global awareness on our brand, we would need a strong PR specialist to join and execute the business’ strategy. If you are interested in pursuing a career in the blockchain space, APPLY now. Or connect with us to speak further on questions.